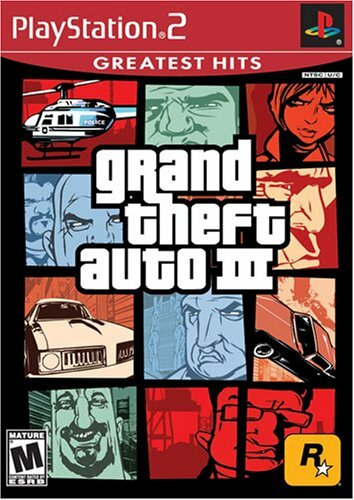 The player character has robbed the Liberty City Bank with his girlfriend, Catalina, and a male accomplice. While running from the scene, Catalina turns to him and utters, "Sorry, babe, I'm an ambitious girl and you ... you're just small-time". She shoots him and leaves him to die in an alley; the accomplice is also seen lying nearby. It soon becomes apparent that the player character has survived... See more but has been arrested and subsequently found guilty and sentenced to jail. While he is being transferred, an attack on the police convoy aimed at kidnapping an unrelated prisoner sets him free.